Have you ever come across a piece of jewellery, and thought to yourself, this must have been made for me… And there it was, just sitting there, quite simply, waiting to be found. Pieces of Eight Gallery presents Pieces of Fate, a group exhibition of exquisite handcrafted pendants. Drawing inspiration from Professor Robert Baines, who coined the term, the exhibition includes works from 37 of the gallery’s represented artists who broadly explore the idea of an objects fate. Within the pendants various manifestations lay inherent intentions, purposes and appeal; an unquestionable right to exist. What then becomes its destiny? Historically, pendants have provided all kinds of meaning and perceived powers for the wearer. Pieces of Fate explores how the modern day pendant can tell a story, possess magical powers or provide particular protection to an individual. It playfully engages with conversations about how materials, symbols and personal concepts give power or inscribe meaning to a piece of jewellery, and consequently how this may cause it to potentially determine its wearer. COUP de COEUR : Sim LUTTIN – douceur & nostalgie, même au toucher ! 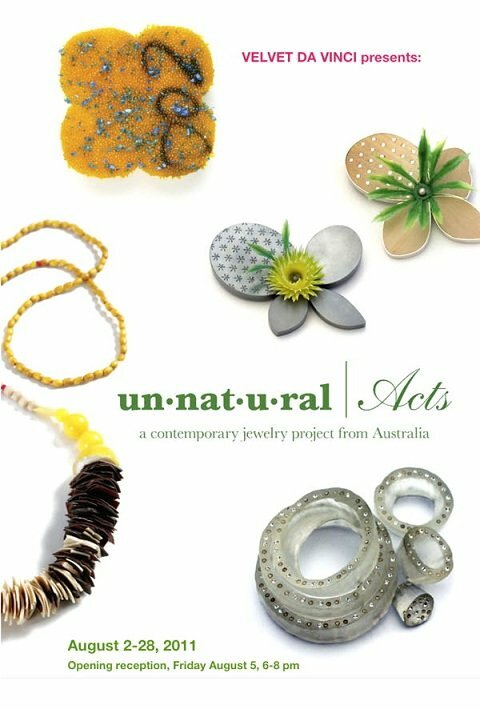 Sim Luttin is a contemporary jewellery + object maker from Melbourne, Australia and is also the Gallery Manager at Arts Project Australia. Luttin has her MFA from Indiana University, Bloomington, USA; Associateship from JamFactory: Contemporary Craft and Design, Adelaide, AUS; Graduate Diploma in Arts Management from University of South Australia, Adelaide, AUS; and BFA from RMIT, Melbourne, AUS. Sim Luttin’s current projects explore the theme The Temporary Nature of Things, which investigates notions of beauty, nostalgia, landscape, impermanence, and passing time. Luttin is captivated by the deterioration of memory and how this is nostagically represented through miniature objects, in terms of our emotional, physical and tactile interaction as a maker, wearer and viewer of the form. ………. une nostalgie, une douceur, comme une tristesse oubliée, qui se dégage de la douceur même des matériaux et des formes ….. une envie de toucher …. plus, de caresser …..